Hartson Fire is a family-owned company who strive to minimise fire risk and ensure businesses are compliant with the latest legislation. 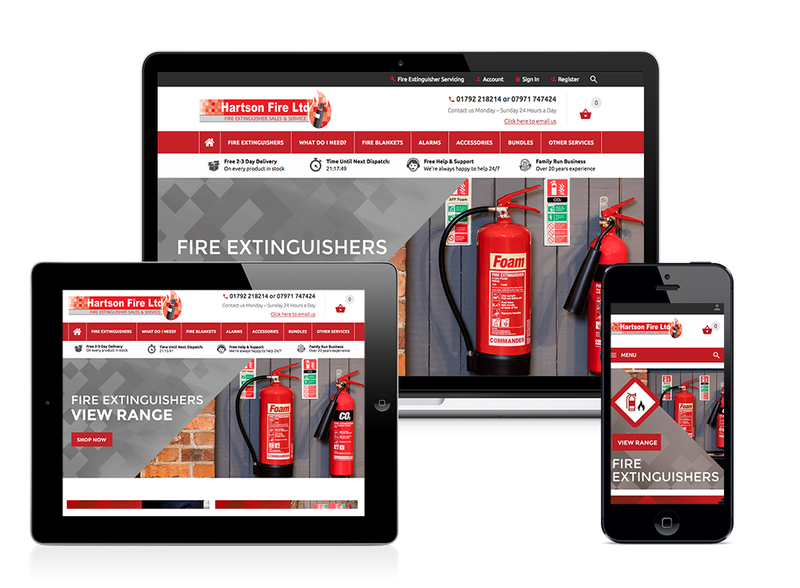 Click Digital Growth were asked to help with a complete overhaul of Hartson Fire’s digital strategy, including a new eCommerce website, content and email strategies and utilising eBay and Amazon marketplaces to increase the audience reach. Hartson Fire’s website was built with user experience and product matching in mind. 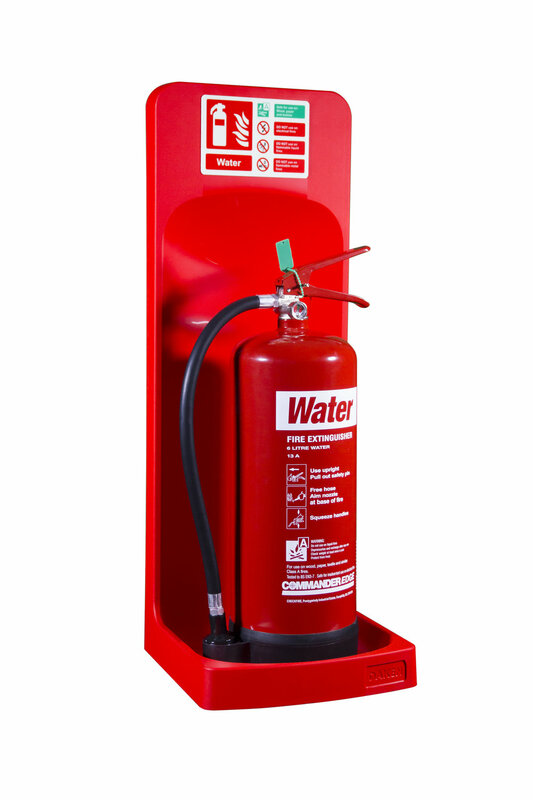 Fire extinguishers and associated products can be a minefield if you do not know what is relevant for your needs, so we designed a website where navigation and product filtering was at the core. If you know your stuff, or are a complete novice, in a few quick clicks you will have the right product in front of your eyes ready and suitable for your needs. We are working ongoing with Hartson Fire to sustainably increase traffic and sales. Utilising website data has allowed us to make changes in certain areas based on how users are interacting with the website and purchase process. We have implemented various digital techniques such as abandoned basket campaigns and retargeting. The next step is to promote the products on Amazon and eBay to increase the market awareness of the brand.